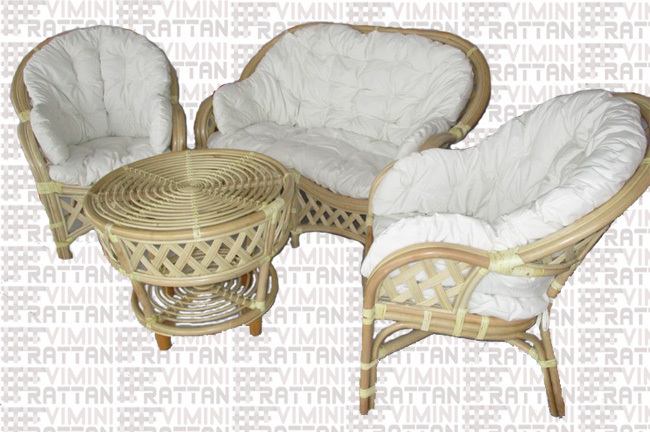 Natural rattan wicker furniture. 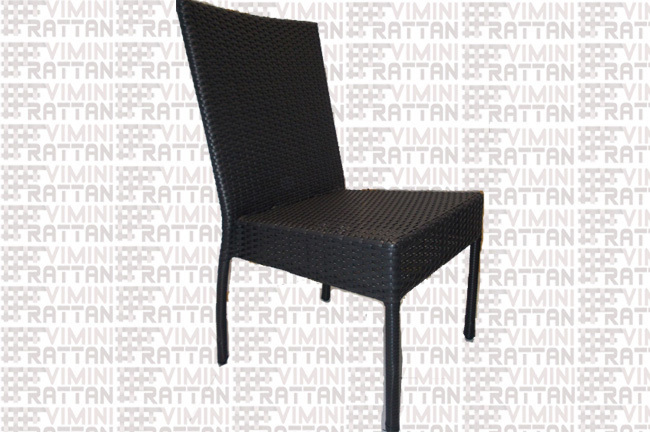 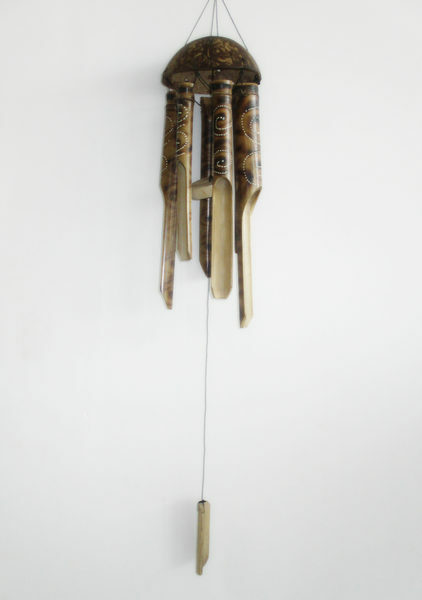 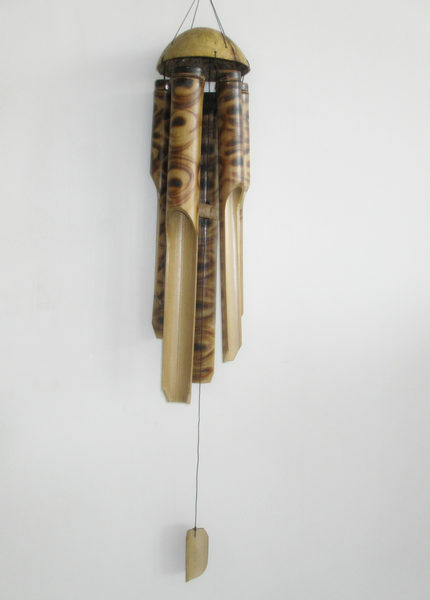 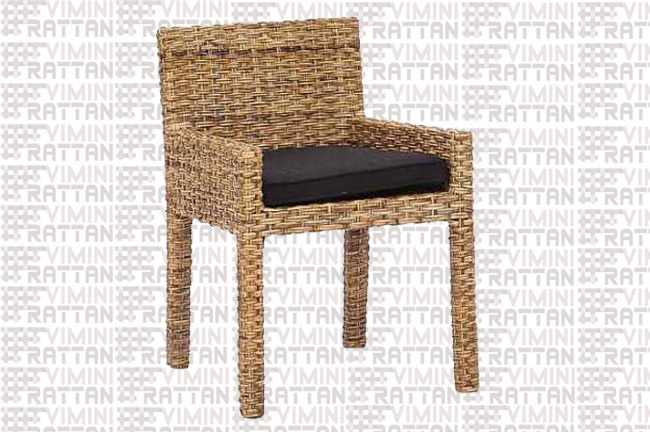 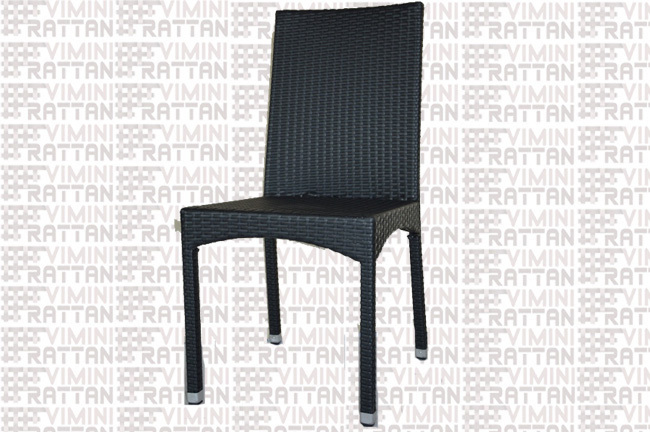 Furniture for outdoor synthetic rattan. 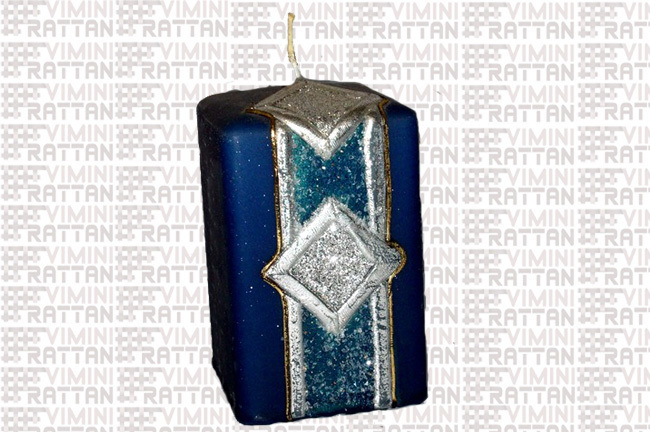 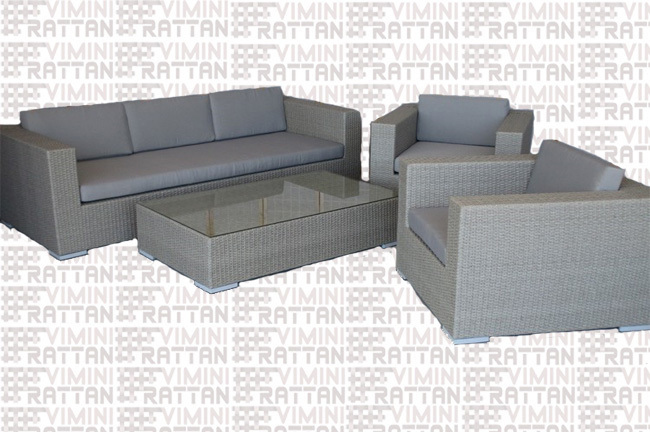 Hight Quality Products! 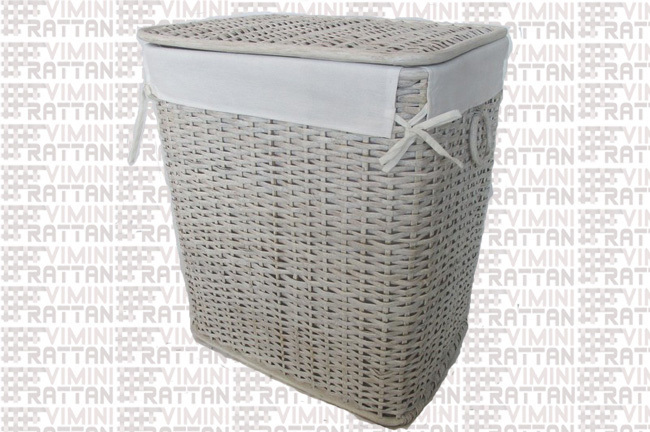 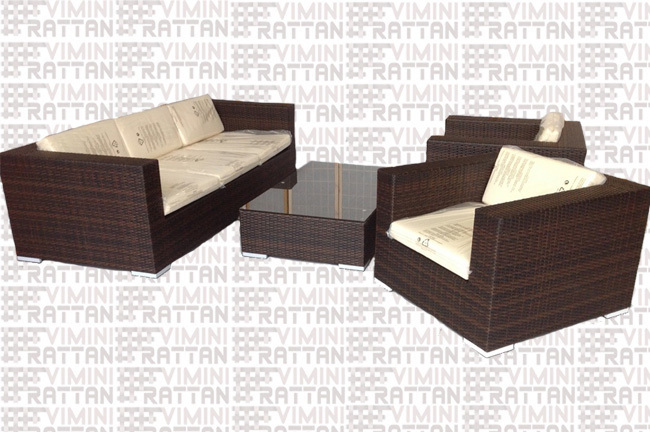 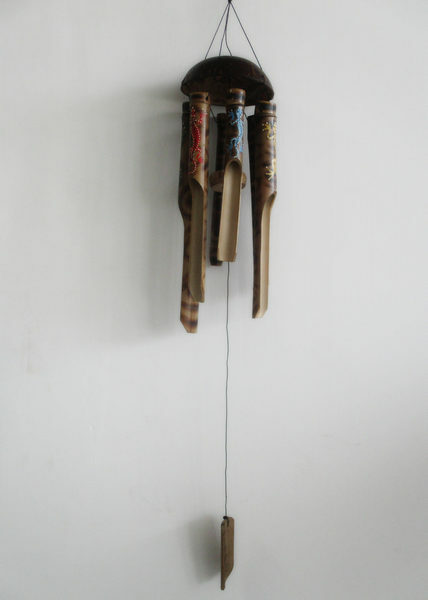 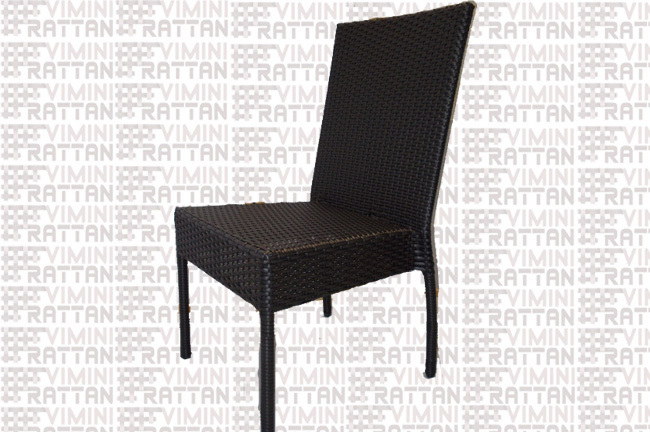 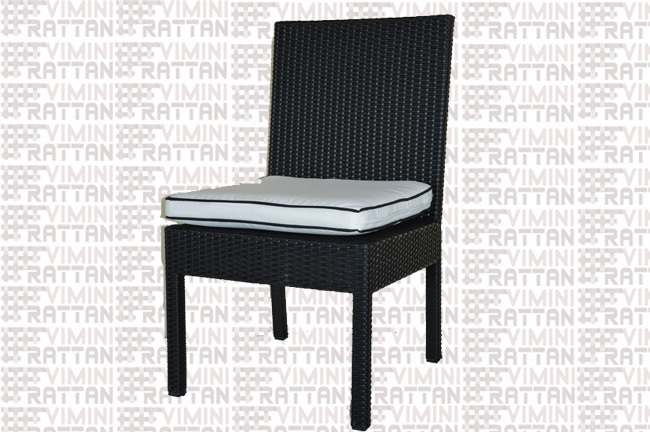 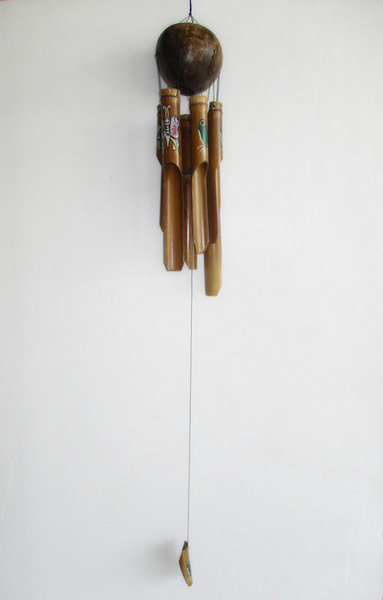 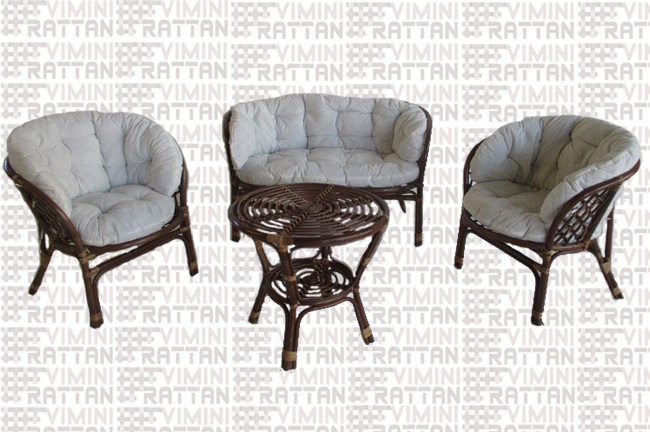 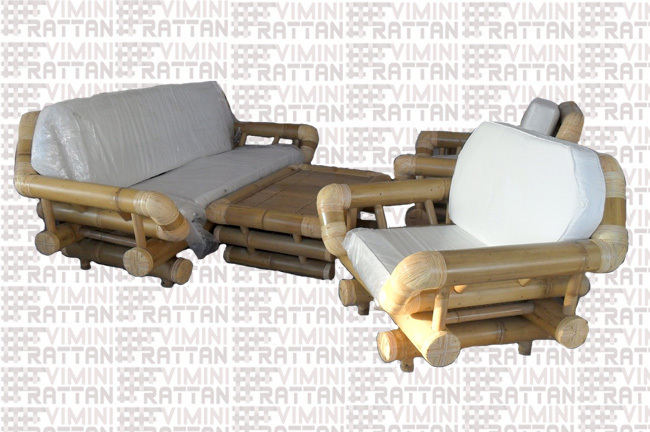 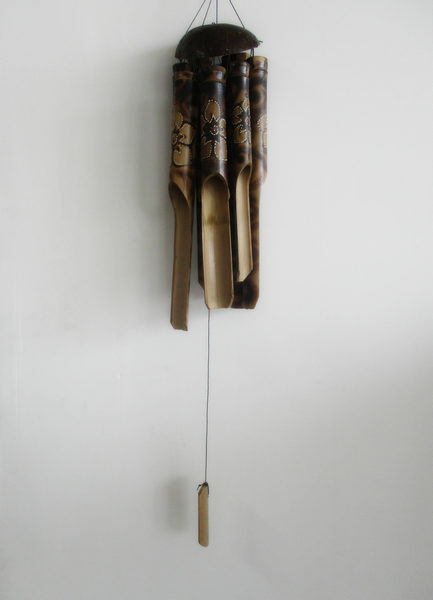 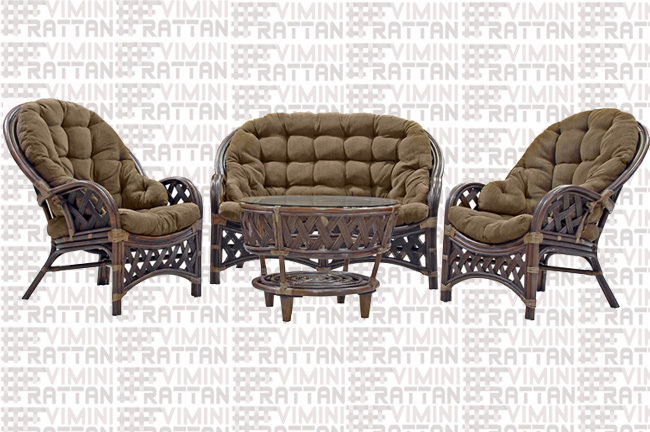 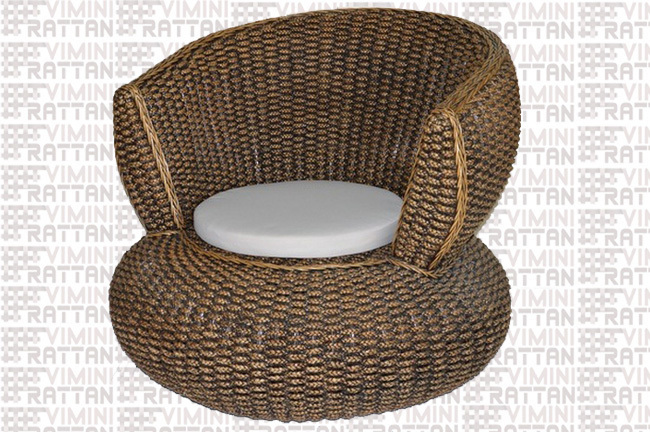 Furniture for outdoor synthetic rattan!